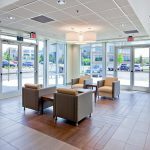 Howell renovated this two-story, 10,000 square-foot building, converting office space into neurology and otolaryngology clinics. 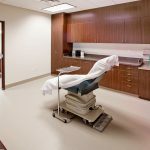 The project included a new MRI and other imaging equipment. The scope included a complete building gut with reuse of existing mechanical units. 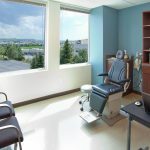 The new clinic provided exam and procedure rooms with fully functional medical air and suction systems. 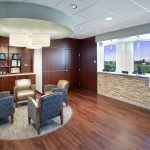 The clinic’s new waiting/reception areas, nurse stations, physician offices, exam rooms and procedure rooms have provided a beautiful new clinical setting for both patients and staff.